Covenant at meal time? The Real Deal Meal! My friend Charlotte published a cookbook for her children. 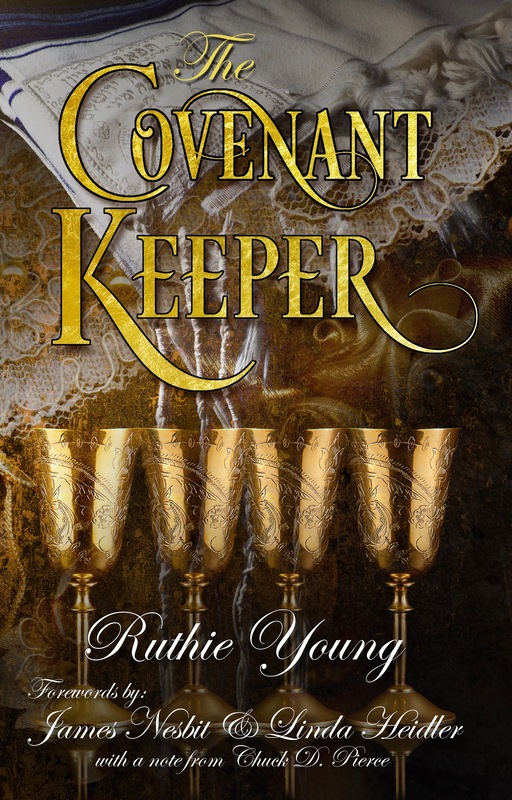 Her first chapter seemed to open my heart to look at covenant and meal time in a new way. Hope you enjoy an excerpt from her book. IS EATING TOGETHER THE REAL MEAL DEAL? Eating, food preparation, and gathering for meals are some of the most important things we do in life. God intended this to be a means of strengthening and sustaining our bodies, minds, and spirits for our work on the earth as well as to celebrate Him and build relationship with one another. We’ve lost so much of this with the “drive-thru mentality” and the lack of preparing food and gathering together to eat and fellowship. Depending on your choices, food can both strengthen you and build a platform for you to fulfill your destiny, or it can literally rob you of your health! Gatherings at a family table can build up and strengthen each member for his work and destiny or it can be a place of confrontation and undoing. Sadly many children and young people don’t like to come to the table because they know it can be the place where they get corrected and confronted. On the other hand, Jesus used food and mealtimes as the backdrop for some of His greatest miracles, teachings, and revelations. Here are just a few. He miraculously fed the 5000 and then the 4000–you know the story of how He started with minimal provision and ended with baskets and baskets of leftovers. (See, it’s OK to serve and eat leftovers! J) Then it was at a meal (Passover) that He shared the New Covenant and served His disciples, even washing their feet. Note that the hand of Jesus’ betrayer was with Him on the table (Luke 22:21), but He still chose to eat the Passover meal with him. He confronted him without openly exposing him to the rest of the disciples, and at the same time extended grace and the New Covenant to him as well. He even washed his feet along with the rest of the disciples! This is not a theological treatise, but I can’t help but wonder if the grace Jesus extended through this covenant meal might have been a last opportunity for Judas to repent of his sin and treachery. Even the gathering in heaven is called, “the marriage supper of the Lamb.” (Rev. 19:9) So it would seem that God puts a lot of stead in food, meals, and fellowship. So as tempting as it is to heat up a frozen dinner and watch TV, and not that it isn’t alright occasionally, it’s still important to plan meals and have some intentional times of family fellowship and sharing around the table. This is also why it’s important for families to remember from time to time to invite single people–unmarried, widows, widowers–for family meals. Otherwise these folks miss this important dynamic. Meals together can be relegated to only a mess you have to clean up, or they can become a platform for the Father’s mercy and the releasing of His miracles in the life of your family! I believe the Lord is stirring our hearts to recapture this vital element for our children and grandchildren, to make eating together the “real meal deal “. Posted on January 27, 2014 June 25, 2014 Categories Ruthie's impressions2 Comments on Covenant at meal time? The Real Deal Meal!